The TC12 is a powerful coding solution for primary packaging for fast moving consumer goods. 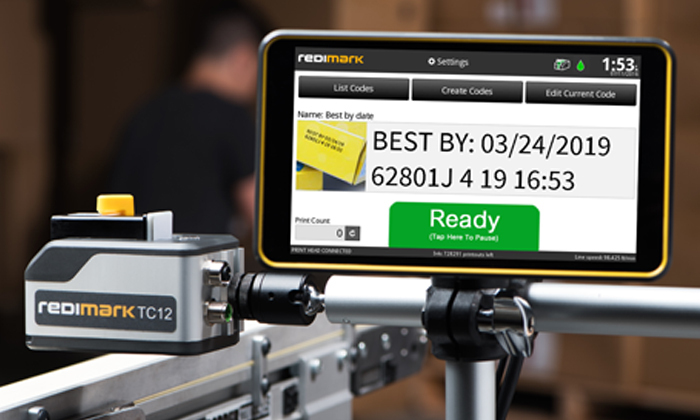 Redimark’s innovations make coding and marking easier and more efficient. We rethought the entire coding and marking process, from product selection and purchase to operation and support. plastic, metals, foils, and laminated labels? Up to 400 feet per minute? Which ink is best for your products? In just a few clicks, the Redimark app lets you capture and store images to create a visual code library. 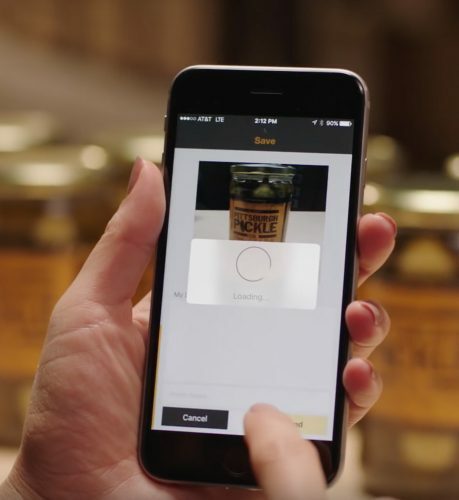 Just open the app, take a photo of a product, and send it to a coder. 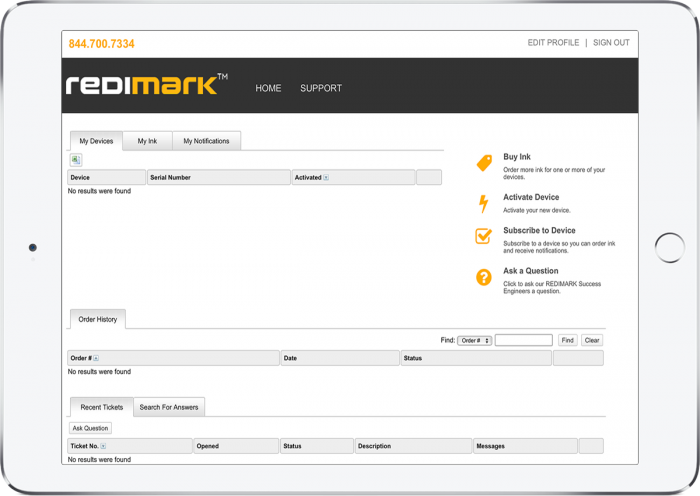 The app is just one more way Redimark makes coding simple. 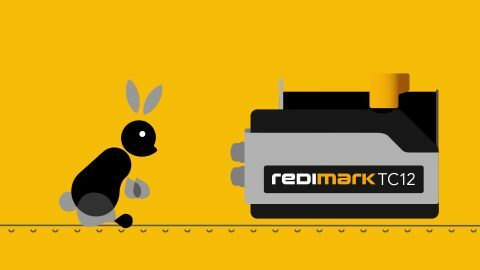 Will Redimark work for you?